Camping is one of our favorite avenues for exploring the great outdoors. When planning a camping trip, generally everyone will feel a bit antsy and excited. In addition, packing your camping gear can be very challenging, as you will have to decide what to do with and what to do without. With all of these responsibilities to be dealt with prior to camping, we often forget a few key things. 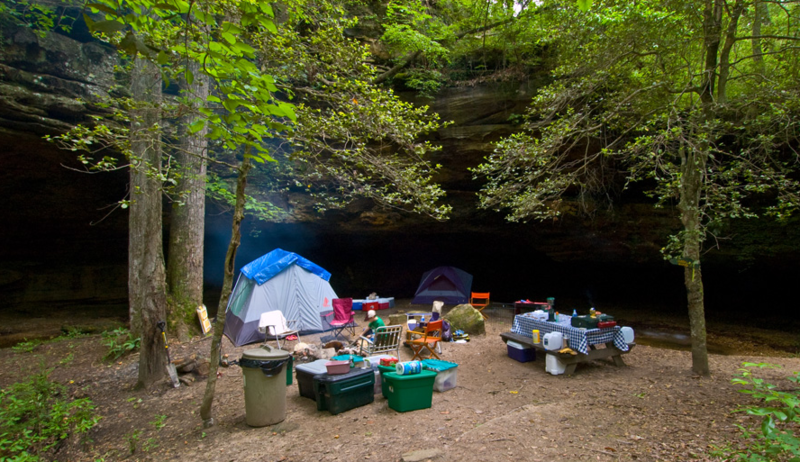 To help alleviate some of the common camping mistakes, we have compiled a list of things to keep in mind on your next camping expedition. One of the most unsettling feelings is when you drive 2-3 hours and show up to your campsite, but have nowhere to pitch your tent. 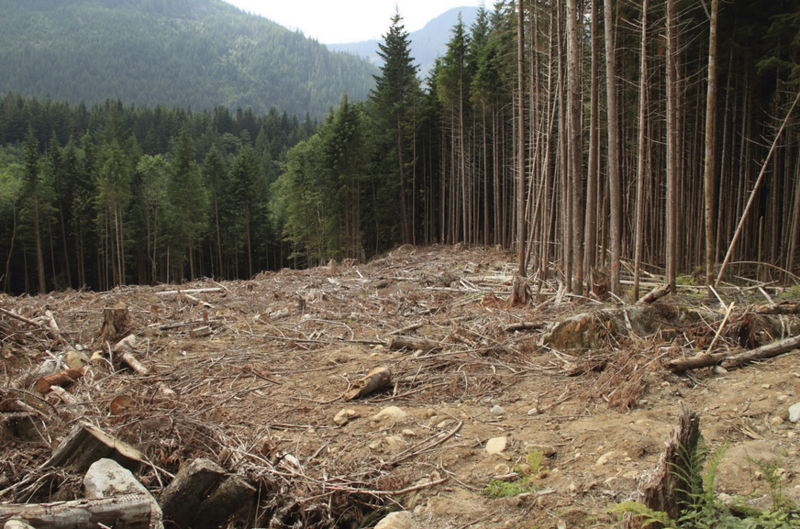 If your campsite has a first-come, first-serve policy, then it will be highly beneficial that you try calling the campground’s office to inquire about site availability. Also, you could show up to the campgrounds extra early and start to observe where there is free space, or if anyone is leaving. 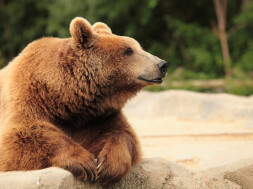 Alternatively, if they do take reservations, it is wise to book your site far ahead of time. 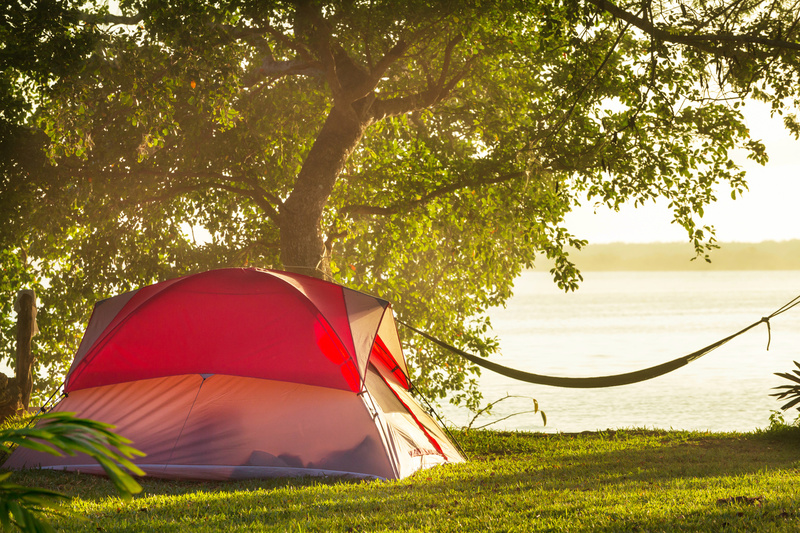 Advancements in camping reservations have made is so easy that you can do it all online. In addition, there will also be pictures of your campsite and a map that distinguishes how far you are from the water and trails. 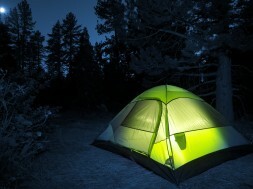 Camping rules may be the most commonly underrated aspect of your camping trip. It is essential to review the rules of the campgrounds upon your arrival or better yet, before you even head to the site. 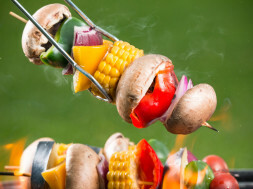 Don’t be that group of people that pulls up in a pickup truck with a huge grill, only to find that the campgrounds only permits small portable grills. Also, it is important to look up how garbage disposal works; the last thing anyone would want is to be fined for improper disposal of waste. 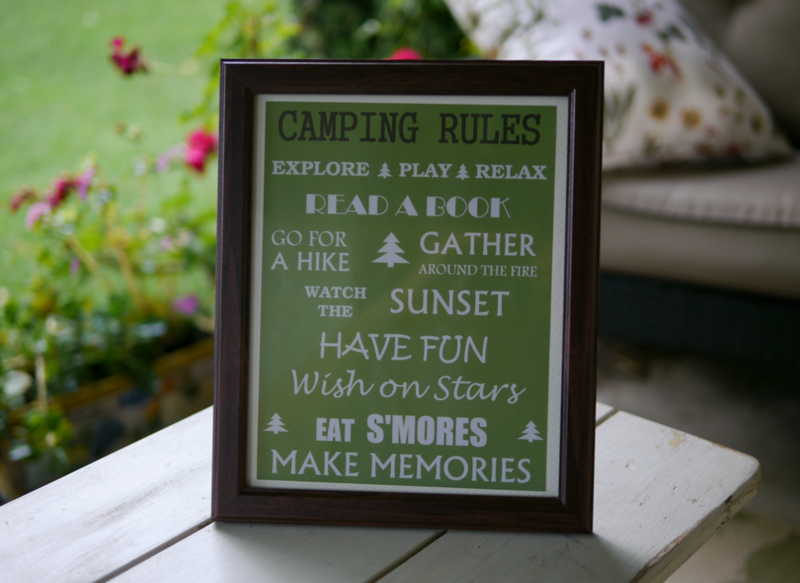 Just take a brief overview of the camping rules prior to your trip and you should have no problems with the rules. Assuming that there will be available water for the duration of your camping trip is foolish. 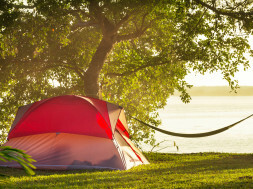 Most campgrounds will have water readily available, especially during the hotter seasons. On the contrary, it is always safer to be over prepared in regards to hydration. Simply by bringing a pot just for boiling water and doing so every night, you and your group will be thankful. 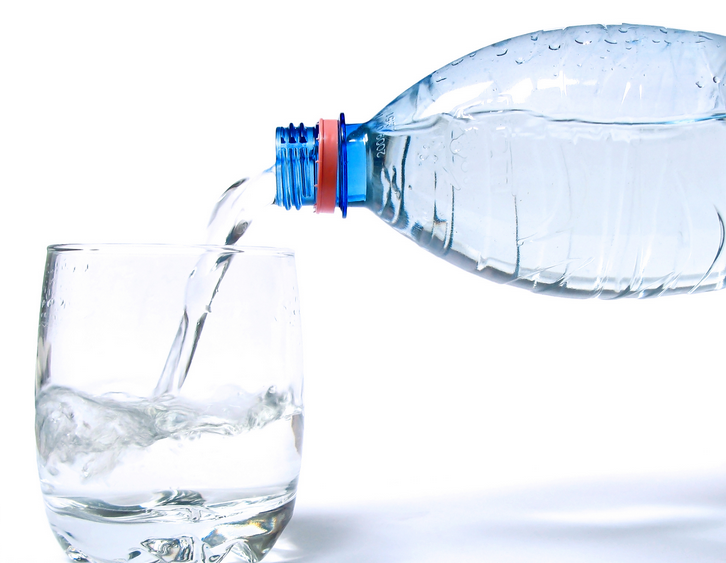 Similarly, when you are hiking and the hot sun begins to get even hotter, hydration is extremely important. This is why we highly suggest that you bring a camelback or a few water bottles with you. Weather can be unpredictable, but for the most part, technological advancements have made the forecast relatively accurate. As an example, if the forecast predicts there is going to be heavy rainstorm on the second night of your camping trip, plan ahead of time appropriately. This may mean packing an extra raincoat, a tent rain cover, and maybe even some gumboots. Another thing to be weary of is the critters you may encounter. 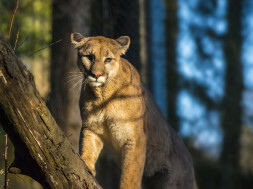 Be sure to be aware of any creatures that could be lurking around your campsite. The larger wildlife will be more of concern, but this is not to say that you should not also check for snakes and other dangerous animals. In some instances, nature is unavoidable and unpredictable. To be sure, one should be prepared for anything when entering the wild. The most common thing we all secretly think about on a camping trip is our hygiene. Have you ever been camping with your crush? Well, a big thing that may run through your head and potentially hurt your confidence is that you stink! In other words, keeping hygienic will play not only a physical benefit, but also a mental one. Although showers may not be available, we can still maintain relatively clean. Bringing things like wet-wipes, dry shampoo, hand sanitizer, and swabs can help mitigate your level of dirtiness. Imagine you are the only one in your group who brought wet wipes. This may not seem ideal in a normal situation, but compared to a group of campers who have no better means of cleaning themselves, you are now the best of the pack. Also, getting sick while camping is very common, particularly due to a weakened immune system. Remember that our immune systems thrive when the human body stays hygienic.